A caveat is a legal process in which a party, which files it before the concerned court, will be given an hearing and the court can't pass any order without hearing its side. 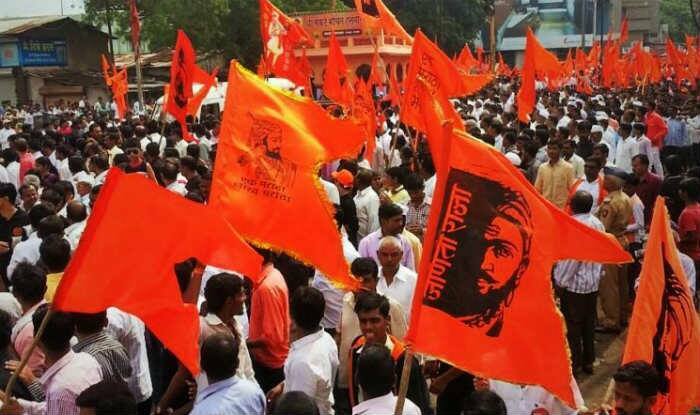 New Delhi: Apprehending that its decision to grant quota to the Maratha community may face legal challenge, the Maharashtra government on Monday filed a caveat before the Supreme Court in respect with the Maratha Reservation Act. A caveat is a legal process in which a party, which files it before the concerned court, will be given an hearing and the court can’t pass any order without hearing its side. The top court also declined also declined to entertain a PIL by NGO Lok Prahari for establishing ‘All India Judicial Service’. “These are not matters to be decided upon judicial side,” CJI Ranjan Gogoi told S N Shukla, NGO General Secretary, who claimed top court issued orders for it in 1991 and 1993. The Maharashtra legislature on Thursday passed a bill giving 16 per cent quota to the Marathas in educational institutes and government jobs. The provision will be contrary to the Supreme Court’s directives in Indra Sawhney vs Union of India, where the court imposed a ceiling of 50 per cent on overall reservations. While the Maharashtra government has cited the example of Tamil Nadu where the reservations have gone up to 69 per cent, constitutional experts believe that the comparison cannot be made as Tamil Nadu got the bill passed in the 9th schedule of the Constitution, which gives it protection from a judicial questioning. While the demands for reservations from politically-influential communities – be it Jats in Haryana or Patidars in Gujarat – are against the constitutional restrictions on quotas, parties find it difficult to go against them. Marathas constitute more than 30% of the state population, and they have been agitating for reservation for the past two years. However, things turned violent this year as protests broke out in many parts of the state apart from many cases of suicides.